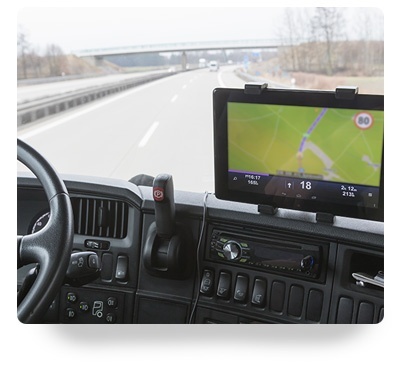 Looking for a transport management system that delivers more? Manage your orders at consignment order and item level, with orders captured electronically through flexible EDI capability, on screen or through the CALIDUS Online portal. Plan and optimise vehicle trips, optimising your driver miles and reducing empty running miles. Effectively manage your trips from loading and despatch, through to final proof of delivery. Control movements that involve multiple pick up with single or multiple drops, single pick up with single or multiple drop, mix of collection and delivery on a single trip, trunking, crossdocking and trailer swaps. Use real-time communications with in-cab or mobile devices for real time data capture as trips are executed. See greater visibility and tracking of the fleet and record first-hand the outcome of each collection or delivery. Integrated pallet and equipment tracking minimises the all too often high cost of losses. Comprehensive tariff and billing facilities help you charge for completed services, and combined with inbuilt costing of vehicle operations, get instant trip, vehicle and contract profitability analysis.